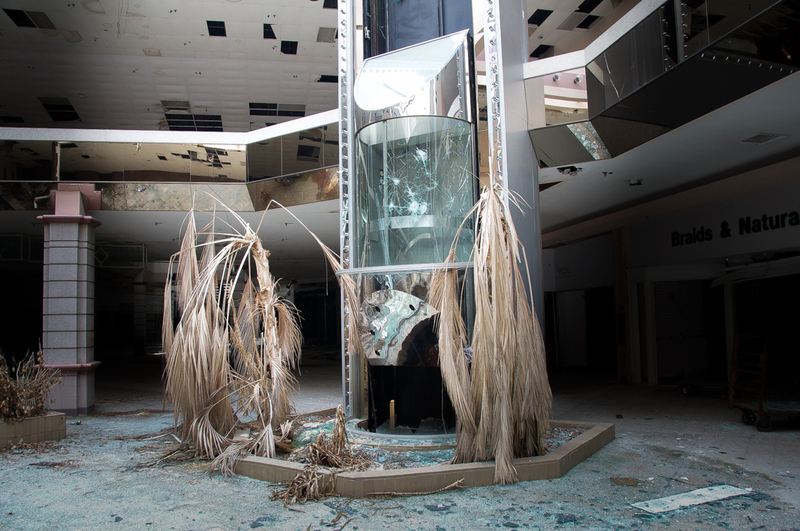 Photographer Seph Lawless had been traveling the country photographing a variety of “abandoned and broken” buildings for his book, Autopsy of America, when he came across two buildings from his past: Rolling Acres Mall in Akron, Ohio and Randall Park Mall in North Randall, Ohio. Growing up in nearby Cleveland, Lawless spent lots of time in both of the malls during their heyday with friends and family. “The malls were great. They were thriving and vibrant—muchlike the economy at the time. That was a happy time for most Americans. 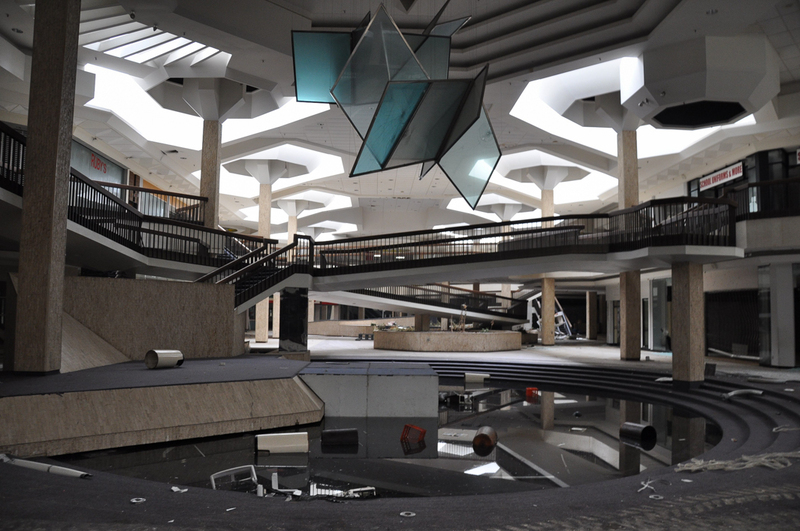 The malls were filled with shoppers and tenants,” he said. 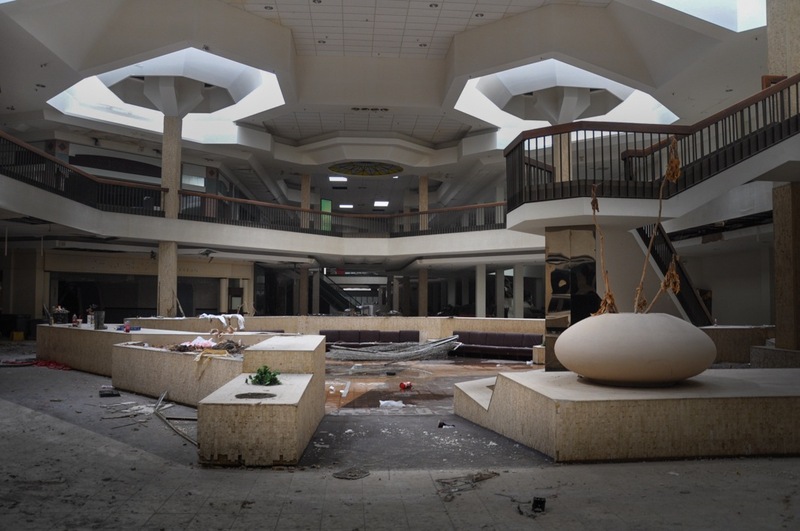 Years later, both malls were now abandoned and slated for demolition, reflecting the decline of malls all across the country. 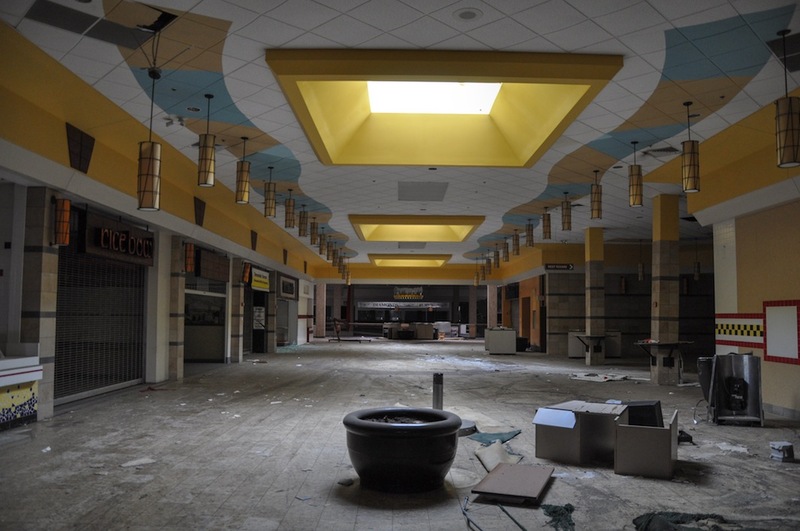 According to CBS, no new indoor mall has been built in America since 2006 and at least one expert predicts that half of all existing malls will close within the next 10 years. 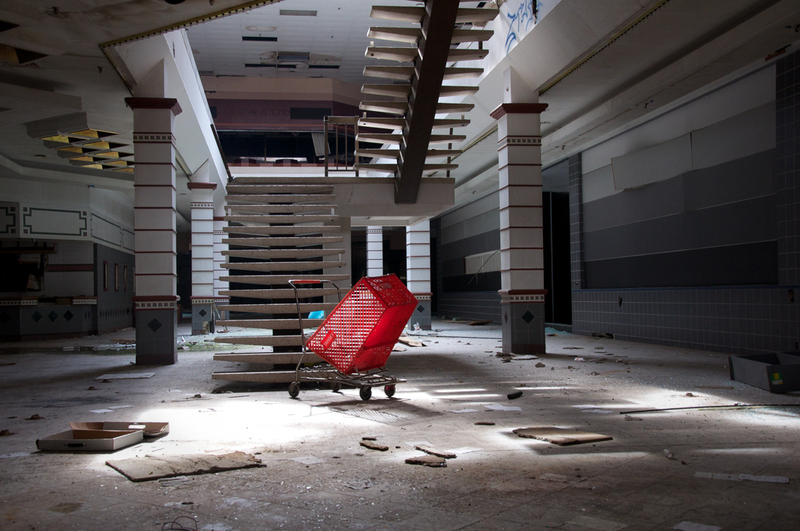 Lawless saw this trend as a symbol of economic decline during the Great Recession, and decided to photograph both malls before they disappeared. 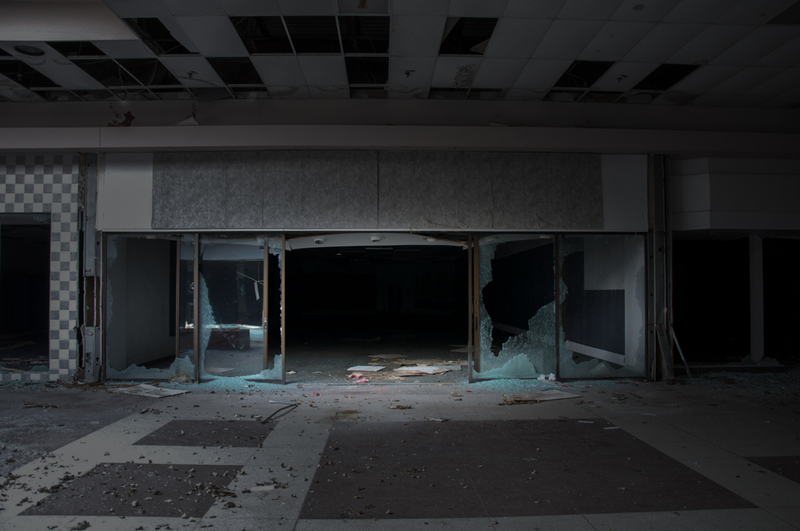 The photographs in his book, Black Friday, are an eerie and sad look at the deterioration of an American tradition. “I wanted to raise awareness about the shift of the economy and how I perceived it and try to connect with as many people as possible. I knew many people could find shopping malls relatable,” he said. Lawless entered the malls without permission, and had to be careful not to be seen by security guards. He’d often spend several hours at a time inside the malls, walking among the dead plants, shattered glass and empty storefronts with only light from some skylights to illuminate the interiors. “I was walking down the same areas I went as a kid. It was almost post-apocalyptic,” he said. “I could almost hear the shoppers walking around. It was emotional.